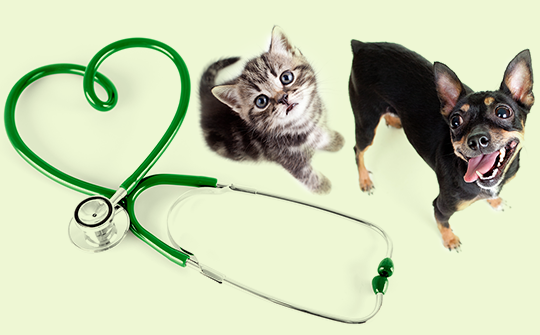 Greg opened Louisville Family Animal Hospital in October 1997, with the vision of providing high-quality veterinary care in an environment which recognizes our pets as members of the family and nurtures the special relationship between client, pet, and veterinary practitioner. The hospital was an immediate success, and expanded in 2003 to its present facility, adding over 8,000 new 'family' members. Greg enjoys spending time hiking, reading, playing in poker tournaments, and collecting vintage comic books. His son, Logan, is an avid microbiology student and aspires to a career in research with an emphasis on the development of new antibiotics. Greg and his wife Suzette share their home in the mountains with their Tibetan Terrier, Tenzing, their Snowshoe cat, Clairisse, and their Morgan Horse, Double 07. 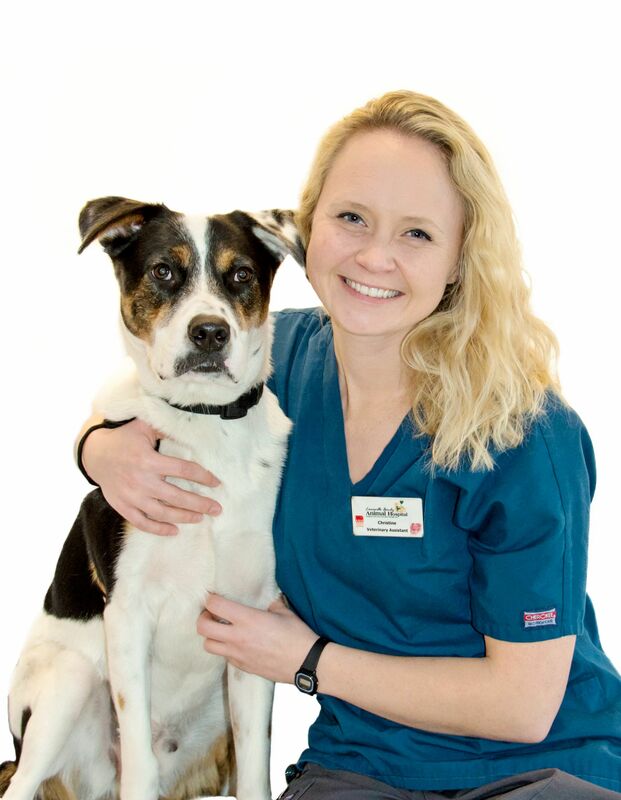 Ashley began her veterinary career right here at Louisville Family Animal Hospital, where she worked as a veterinary assistant and receptionist throughout college. 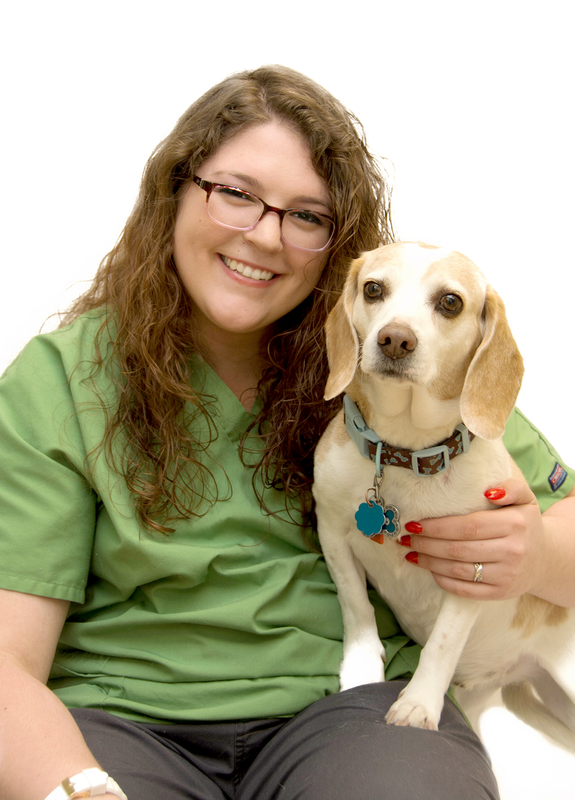 Ashley left LFAH to pursue studies at Colorado State University, receiving her Doctor of Veterinary Medicine degree in 2009 and graduating first in her class. Following graduation from CSU, Ashley went on to complete a year-long internship at Wheat Ridge Animal Hospital before returning to Louisville Family. 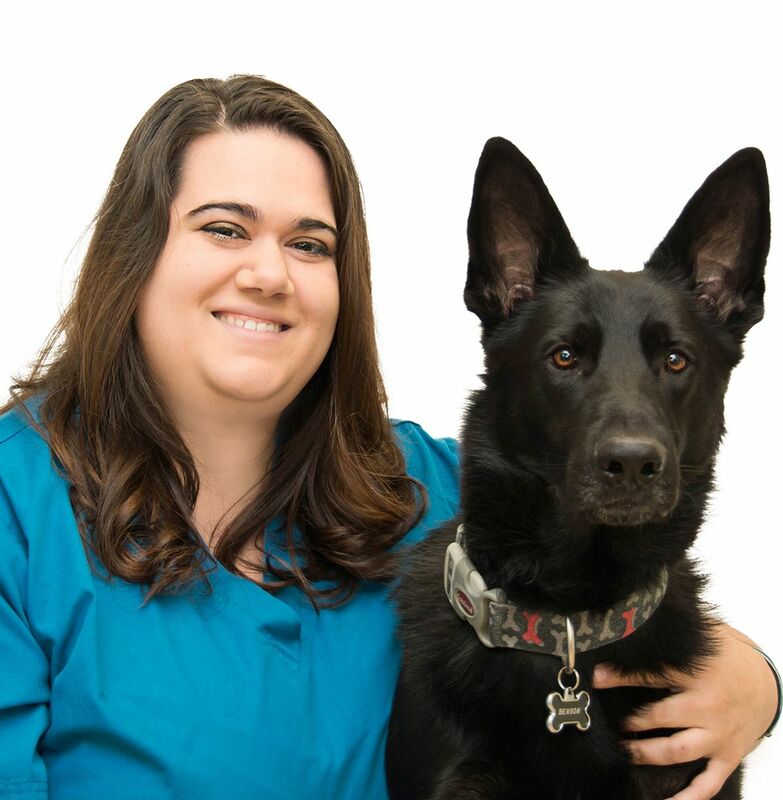 While enjoying all aspects of veterinary medicine, Ashley's special interests include ultrasound, dentistry, behavior and pain management. Ashley shares her home with her cat, Frankie, and Golden Retriever, Maddie. In her spare time, Ashley enjoys hiking, biking, softball, and karate. 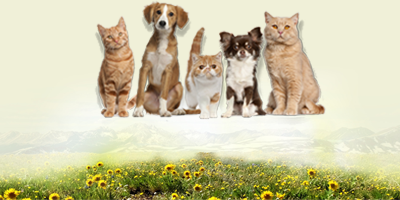 Ami has been with Louisville Family Animal Hospital since 2003. 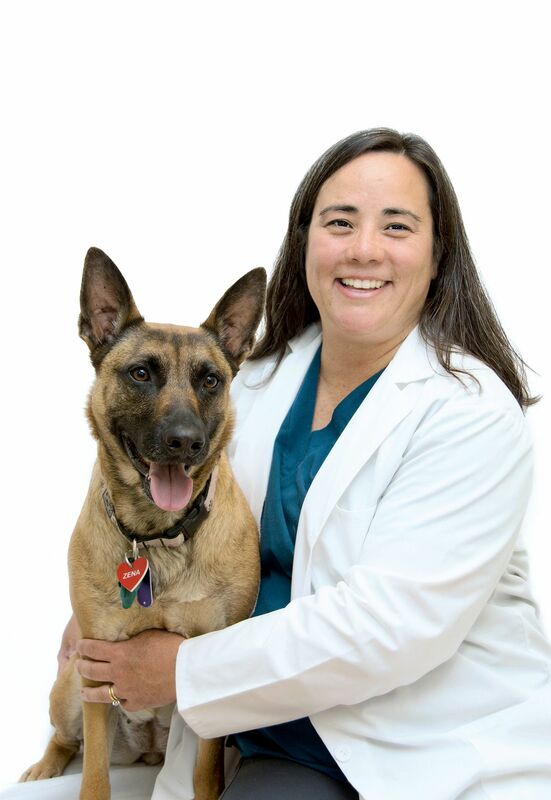 Ami is originally from Virginia and graduated from Virginia Tech with a Bachelors degree in Biochemistry and Nutrition and her Doctor of Veterinary Medicine degree from the Virginia-Maryland Regional College of Veterinary Medicine in 1995. Following graduation, Ami practiced in Virginia for 2 years before moving to Colorado, where she spent six years practicing emergency and critical care medicine, as well as managing the practice. 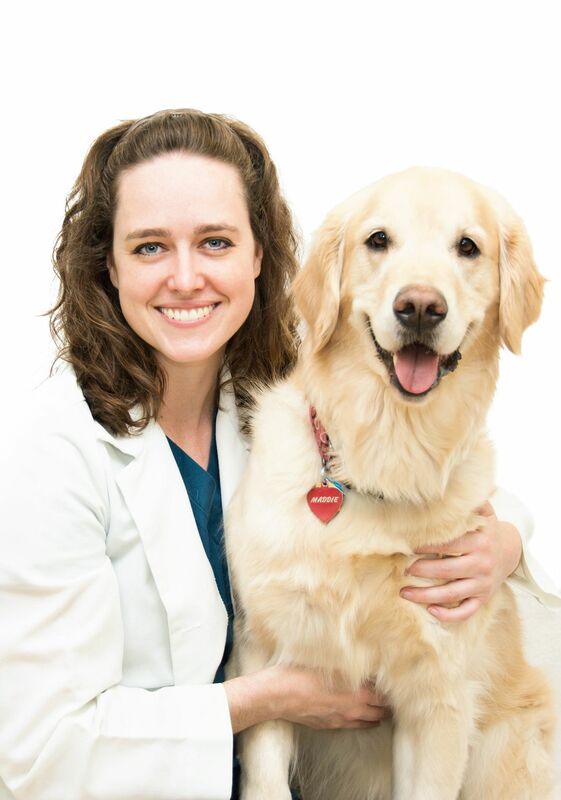 Since returning to primary care practice her areas of interest include senior pet care and the prevention and treatment of dental and periodontal disease. Ami and her husband Matt share their home with daughters Morgan and Erika, Zena Cupcake Thunderpants of House Scardino (dog), Blue (dog), KK (cat), and multiple fish tanks! Ami and Matt enjoy spending time outdoors backpacking, rock climbing, skiing and exploring the world with Morgan and Erika. Ami's personal hobbies include beekeeping, making pottery, and gardening. 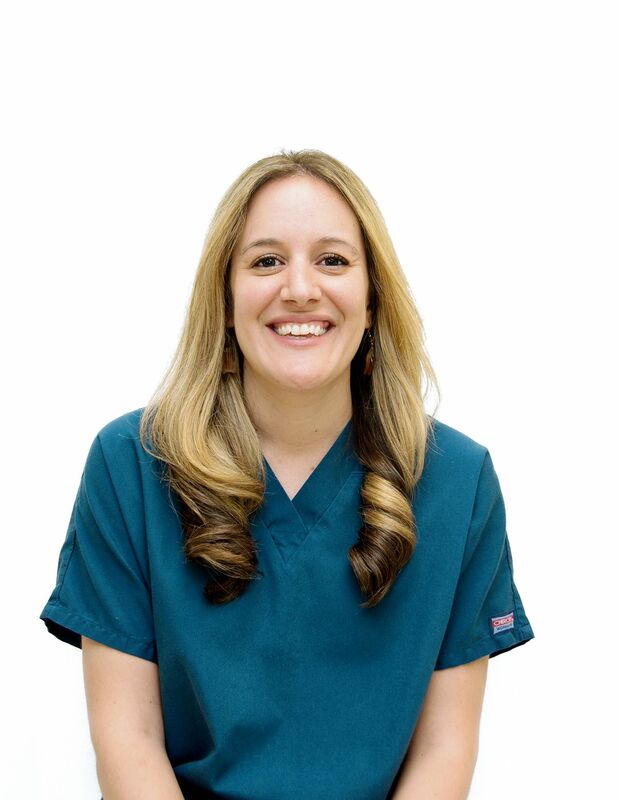 Dr. Nicole grew up in upstate New York and attended Cornell University, graduating in 2006 with a BS in Animal Science and in 2010 with a Doctorate of Veterinary Medicine. 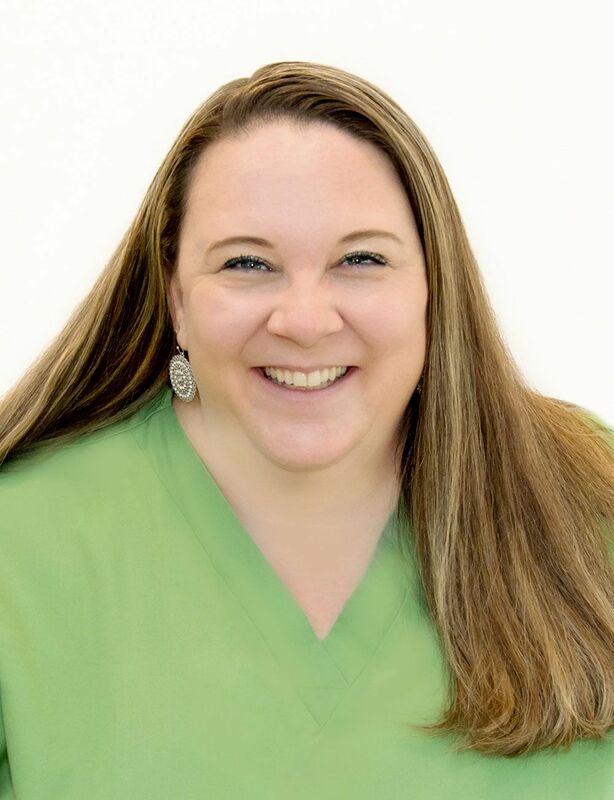 Dr. Nicole came to Colorado after graduating from veterinary school to pursue a small animal rotating internship at Wheat Ridge Animal Hospital. Following her internship, she accepted a position as an emergency veterinarian at VCA Veterinary Specialists of Northern Colorado in Loveland. Dr. Nicole transitioned to general practice in July 2015 and joined the staff at LFAH. 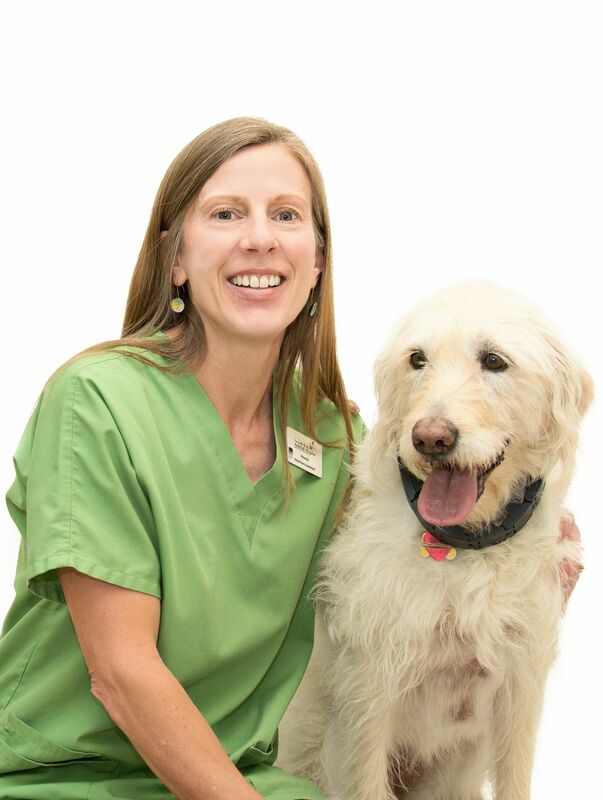 Dr. Nicole enjoys getting to know pets and their owners and is passionate about disease management and preventative care. 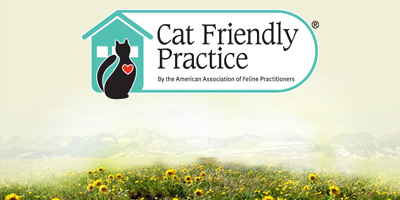 Dr. Nicole lives in Longmont with her husband, two small boys, boxer Maverick and tabby cat Bailey. 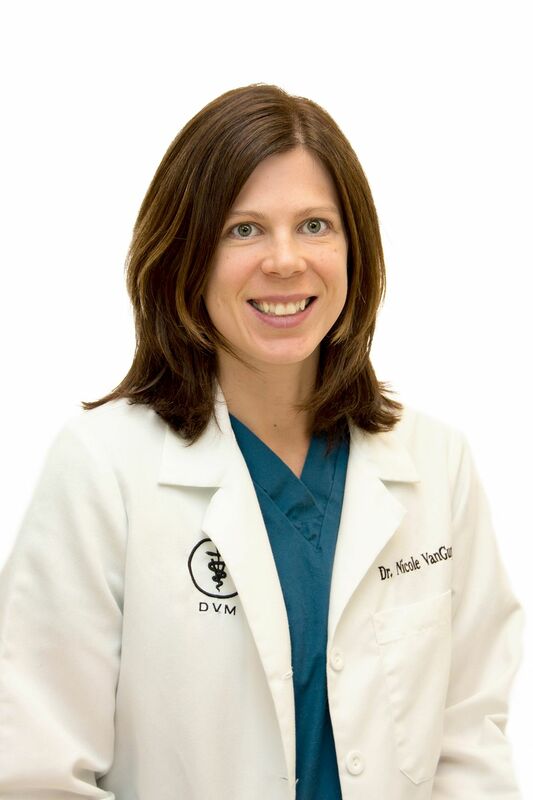 In her spare time, Dr. Nicole enjoys hiking, skiing, camping, running, yoga and reading. 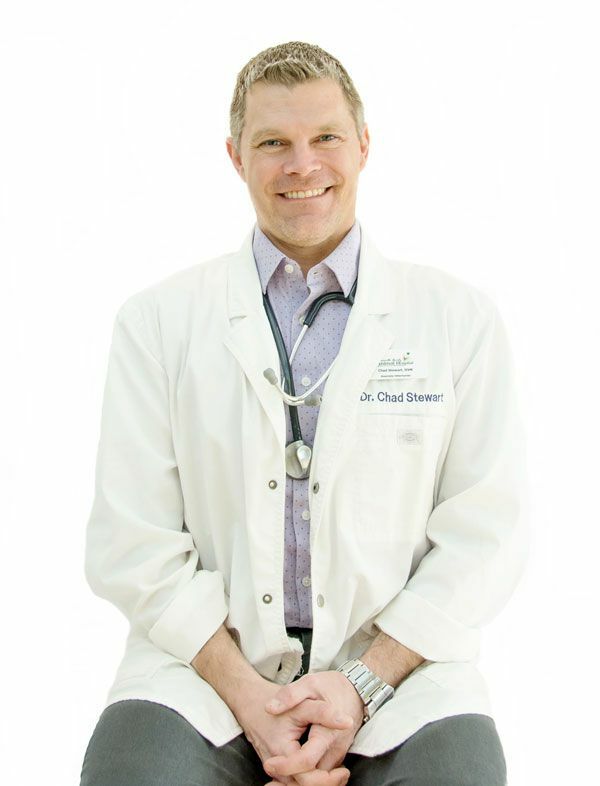 Dr. Chad received his Master of Science and Doctor of Veterinary Medicine degrees from the University of California-Davis in 1999 and 2003, respectively. After graduation, he practiced both small and large animal medicine and surgery in Colorado for many years. Since then, he has been practicing small and exotic animal medicine and surgery at several clinics along the Front Range. He really enjoys solving problems particularly difficult internal medicine and surgical cases. When he is not spending time with his 2 sons and 2 dogs, he is an avid trail runner, snowboarder, and musician playing guitar and drums. 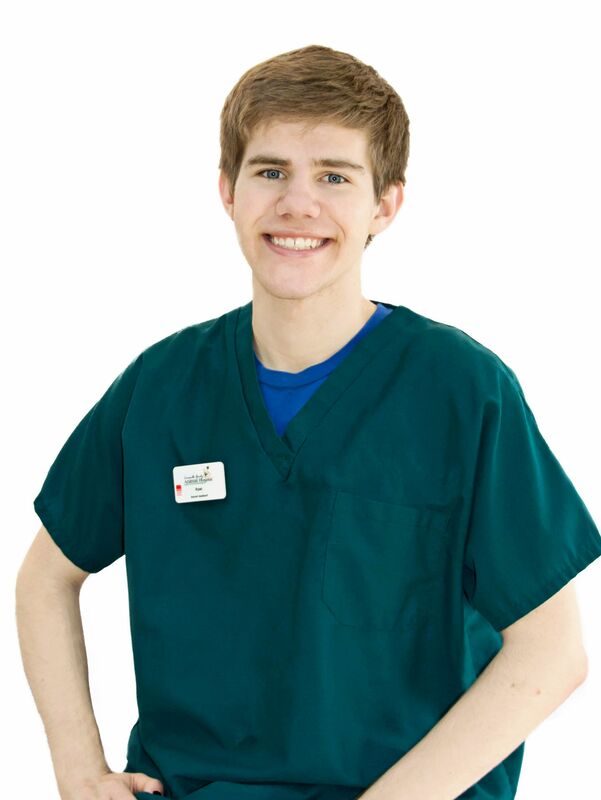 Adam joined Louisville Family Animal Hospital in 2018. 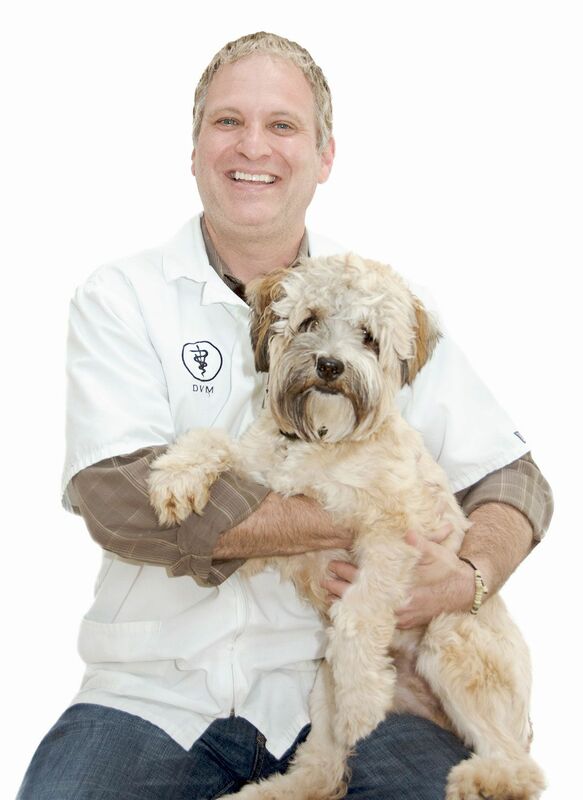 He began his career in Veterinary Medicine in 2007 when he joined a veterinary oncology practice in Southern California. 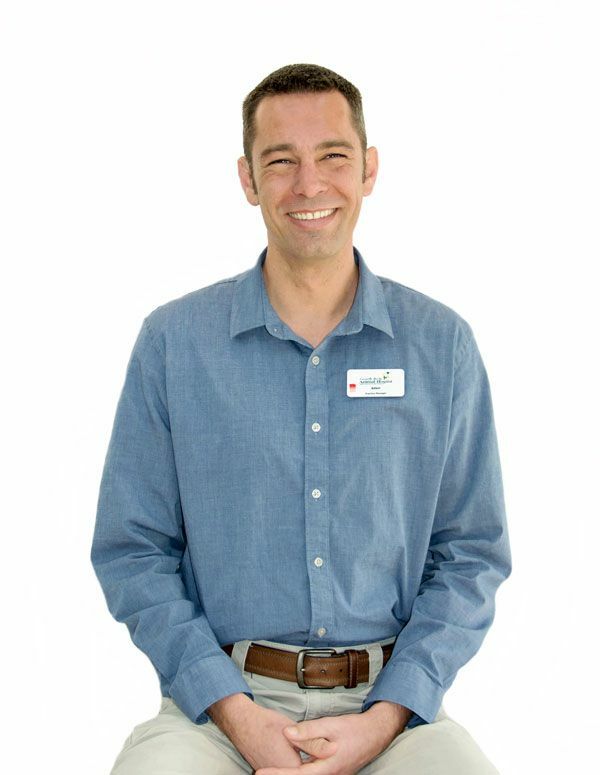 Over the course of his career, Adam has experience since 2007 as supervisor and manager. His experiences helped him realize his passion for supporting the wonderful people who keep animals healthy and their families happy. In his free time, he enjoys hiking and being outdoors, hanging out with friends, playing guitar around a campfire, and playing musical saw in local bluegrass jam sessions. Erika joined LFAH in February 2012 with 6 years of veterinary client care experience under her belt. She is now the Lead Client Care Specialist. Erika is bubbly and loves meeting new people so the position has been a natural fit for her personality. Her favorite part of the job is building relationships with all of the clients and patients and participating in community events and client outreach, including overseeing LFAH's Facebook page. Erika shares her home with her husband and her 2 purrrfect cats Mugsy and Zeppelin. Her favorite things include traveling, hiking, attending festivals, seeing hot air balloons in the sky, collecting pressed pennies, key lime pie, and being a book nerd. Shannon joined LFAH in 2016. Shannon has always been passionate about helping animals! She graduated from Bel-Rea Institute of Animal Technology in 2011 with an Associate Applied Science degree and has been happily working in the field ever since. 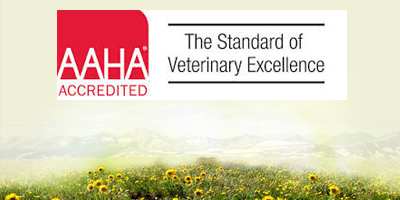 Shannon comes to LFAH with years of Client Care and Veterinary Technician experience. Shannon is an active member of the service dog community and has a service dog of her own named Benson, who you may see hanging out at the hospital. In her free time, Shannon enjoys scrapbooking, crafting, and etching glass. The hospital has Shannon to thank for the beautiful and crafty touches to our lobby, such as our “Meet the LFAH Team” scrapbook. Lisa became a part of the LFAH team in April 2017. She previously worked at an emergency pet clinic in a dual client care/veterinary assistant capacity. Lisa then shifted her focus and energy to raising her three boys and running a licensed, in-home childcare for almost 12 years! She has always been passionate about caring for animals and children. Lisa also enjoys photography and even has her own photography business that she does in her free time. LFAH has Lisa to thank for the beautiful sunflower photograph in our lobby! Lisa is really happy to be back in the veterinary field, helping animals and their owners. Jasmin has been with LFAH since September 2006, after successfully graduating from an AVMA accredited school and passing her VTNE. Jasmin has loved her time with the practice over the years and has really grown into her position. She is now our lead technician! Jasmin has a passion for the field and helping others and their beloved pets. Things that really spark her interest at LFAH are performing periodontal treatments and taking oral x-rays, filling prescriptions, running anesthesia and lab work. On her down time, she loves to spend time with her husband, new son and kitties, Esmeralda and Snow. She also really loves fun, brightly colored socks, and chocolate Hostess cupcakes! Fauna always loved animals from a young age and owned iguanas, carnivorous frogs, hamsters, rats, and mice! In fall of 2010 Fauna held off her enrollment to obtain her journalism degree and opted to pursue her passion for animals. 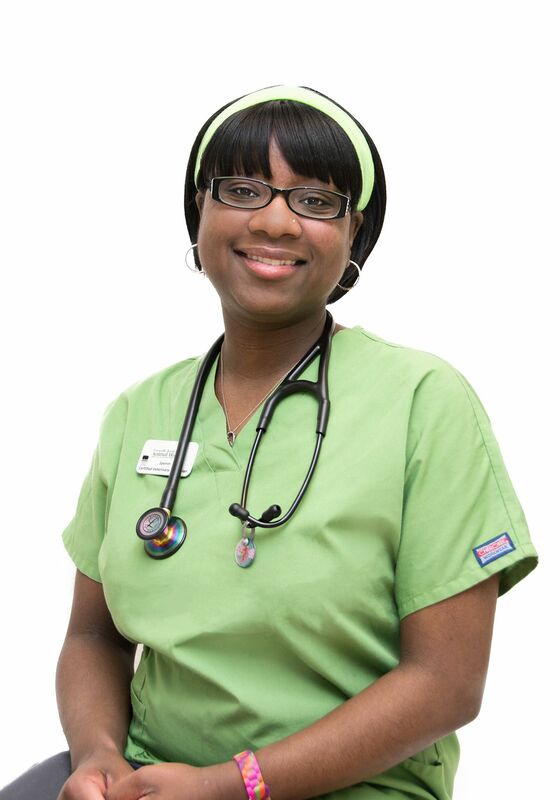 She graduated from Bel-Rea Institute of Animal Technology in December of 2012; passing her state boards and becoming a Certified Veterinary Technician in the spring of 2013. She joined the LFAH family in April of 2015 and has never been happier! Fauna owns two dogs; a Lemon Beagle named Milo and a Chinese Crested Shih Tzu Mix named Gizmo. During her free ​​​​​​​time, she can be found hanging out with family and friends and is also very active in her church. She enjoys creative writing, sculpting clay, going to the mountains, watching movies, horseback riding, and video games. Fauna also loves to create artwork for the Welcome Board at LFAH and adores illustrating Disney characters or other cartoons. Rhonda has been with LFAH since November 2012, after being a full-time mom to two sons for 18 years. At LFAH, Rhonda really enjoys filling prescriptions, greeting clients, and taking histories about their pets. When not at LFAH Rhonda loves to bike with her husband, hike with her Labradoodle, Pepper, knit, garden, sew and eat anything chocolate. 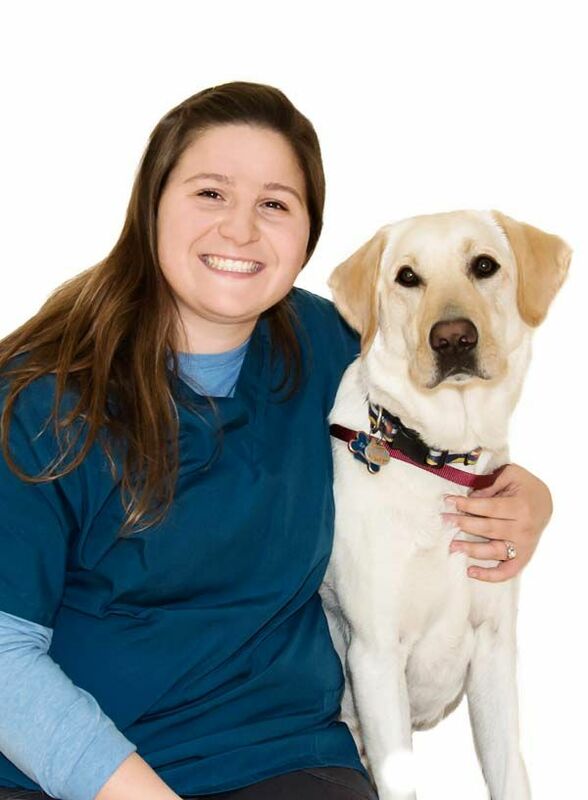 Jenna joined the LFAH family in 2011 when she began shadowing Dr. Ashley to learn what it's like to be a veterinarian. She was quickly hooked by this profession. She continued volunteering at LFAH until 2015​​​​​​​ when she was then hired as a Veterinary Assistant and became an official part of the team. 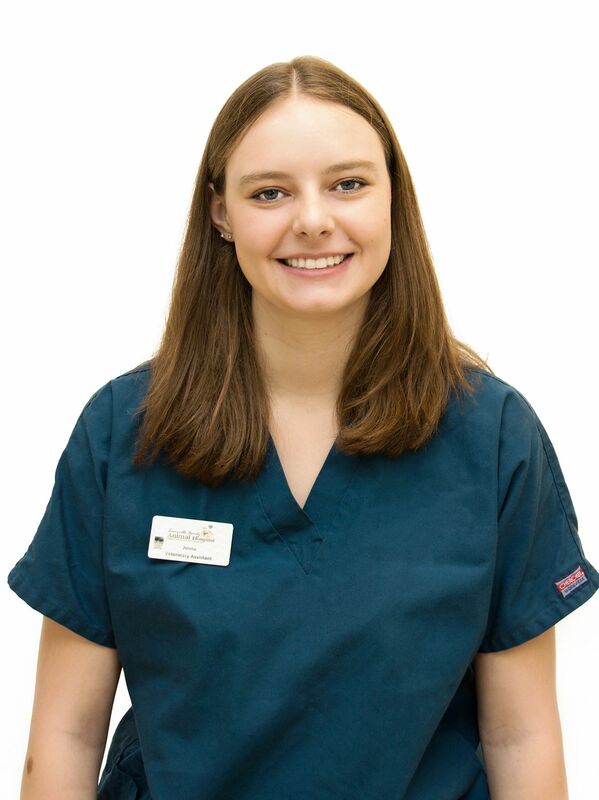 Currently, Jenna is a sophomore at Colorado State University earning her Bachelor Degree in Biomedical Sciences with the aspiration to go on to veterinary school and one day become a Doctor of Veterinary Medicine. Jenna continues to come back to work at LFAH during the summer and on school breaks. Her favorite thing about working at LFAH is meeting clients and their pets. Jenna shares her home with Kayla, her Bichon Frise, and her mom. In Jenna's free time she is often found playing with Kayla, reading a book, swimming, and spending time with her family and friends! Christine started working at LFAH September 2017. Christine graduated with a Bachelor's Degree in biology from the University of Potsdam. 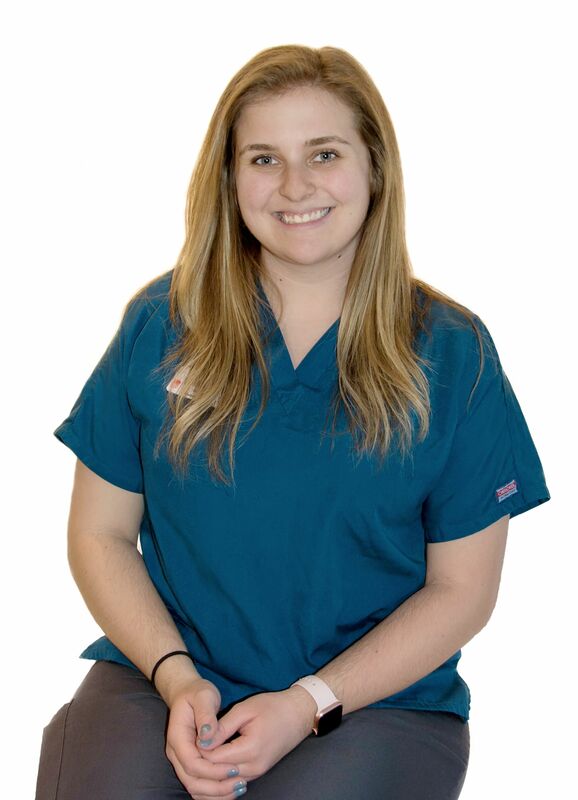 After graduation, Christine started working at an animal hospital in New York where she learned the ins and outs of the veterinary field as both a Client Care Representative and a Veterinary Assistant. Christine's favorite part of veterinary medicine is seeing the enthusiastic reactions of both the pet and the owner upon being reunited. Christine's love for animals and their wellbeing started at a very young age; she grew up caring for birds, reptiles, dogs, and horses. In her free time,​​​​​​​ she enjoys riding her horse, Hudson, hiking, kayaking, and enjoying the outdoors with her dog Odin in beautiful Colorado. Mikaela joined the team at LFAH in October 2018. She graduated from Colorado State University in May of 2017 with a Bachelor of Sciences and a minor in Biomedical Sciences. Mikaela would like to become a Veterinarian one day and is currently gaining valuable experience as a Veterinary Assistant to achieve this goal. When she is not at the hospital, she enjoys biking, hiking, working out, and spending time with her boyfriend and their dog, Kelso. Mikaela also dedicates time to volunteering weekly at a therapeutic riding center in Loveland as a horse leader and trainer. Emily joined the LFAH team in October 2018 as a Veterinary Assistant. Emily received a degree from Central Connecticut State University in Political Science, but has always had a love for animals and their care. In Connecticut Emily worked in a hospital where she was a Technician Assistant and Client Care Representative. Emily's favorite part about working at an animal hospital is being able to meet all the wonderful cats, dogs, and other exotic pets that come through the door. In her spare time Emily enjoys camping, hiking, and taking her yellow lab, Sprout, outside on adventures. John joined LFAH in 2018. His love of animals was nurtured at an early age by attending dog shows with his family. He loves to meet dogs and cats of all different breeds, as learning the history behind different breeds is one of his hobbies. John's home is shared with his two Great Danes Bravo and True as well as his Siamese cat Achilles. In his free time he enjoys fishing with his father and backpacking high in the Rockies. Ryan started volunteering at LFAH the summer of 2018, and soon after officially joined the hospital as a Kennel Assistant. When he is not working here during academic breaks, Ryan is up at CSU studying zoology, hoping to work with wildlife when he graduates. 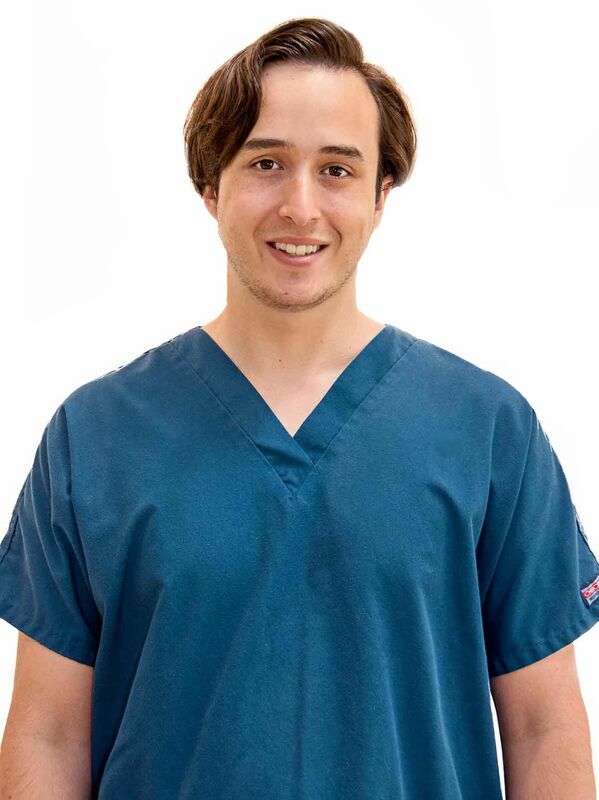 He loves working at LFAH because he is able to watch interesting procedures and assist his coworkers in making sure patients stay happy and healthy. Ryan is working on creating a healthy aquatic environment in a tank to one day house a fish. In his time off he is learning fun facts about marine animals, playing tabletop games with his friends, and baking yummy treats.